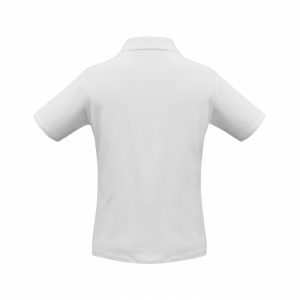 Semi-fitted and fairly true to size, some plus sizes may need to up-size. 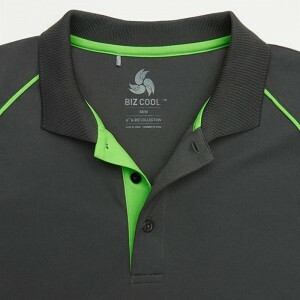 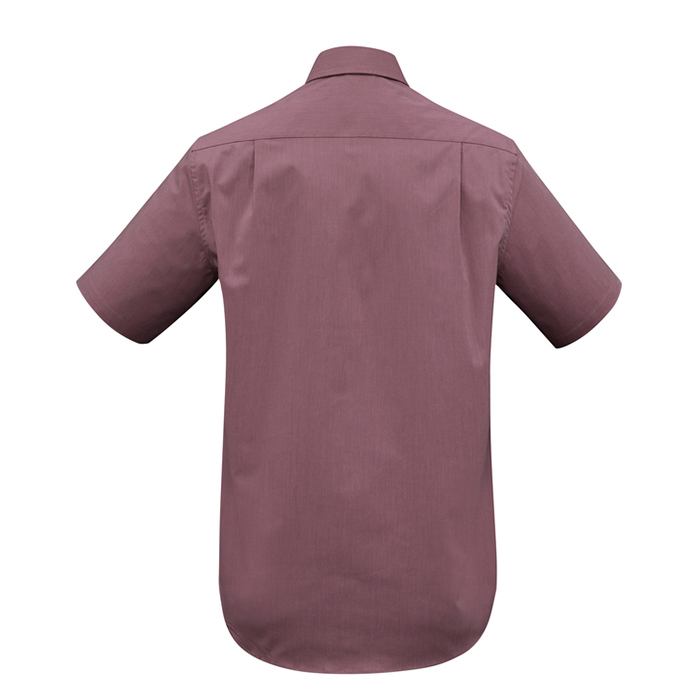 If you want a smart looking corporate shirt to stand out from the rest, the Mens corporate shirt Chevron style is it. 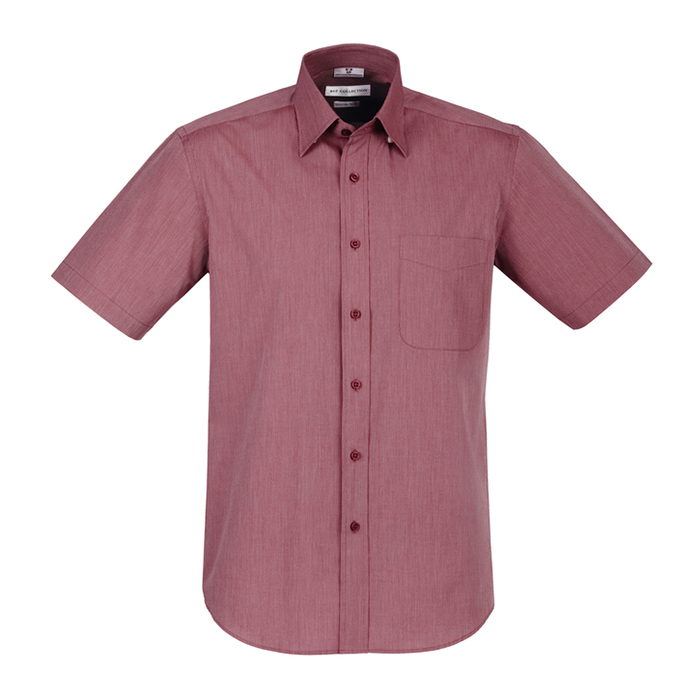 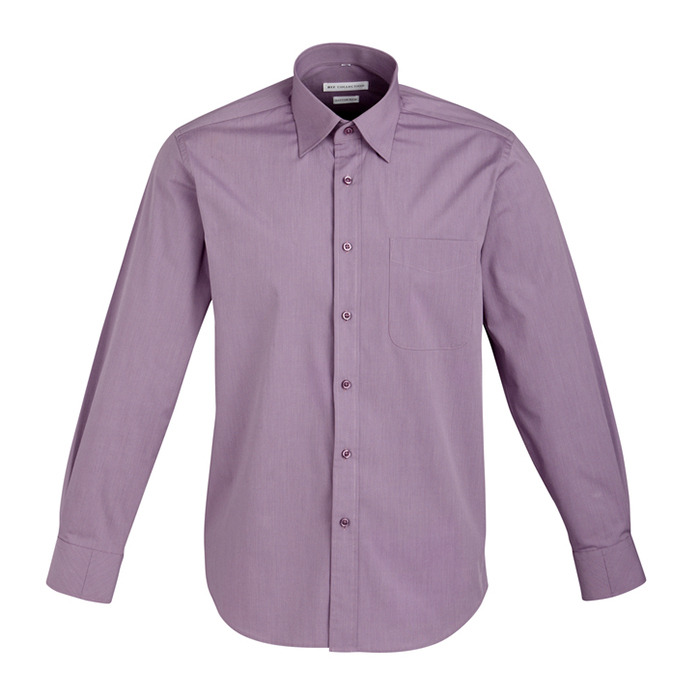 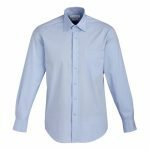 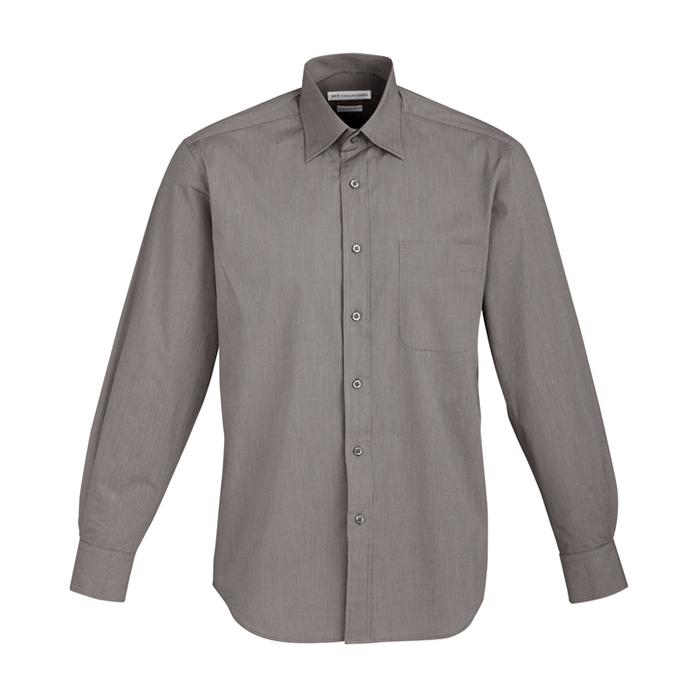 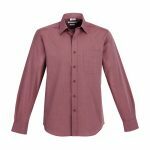 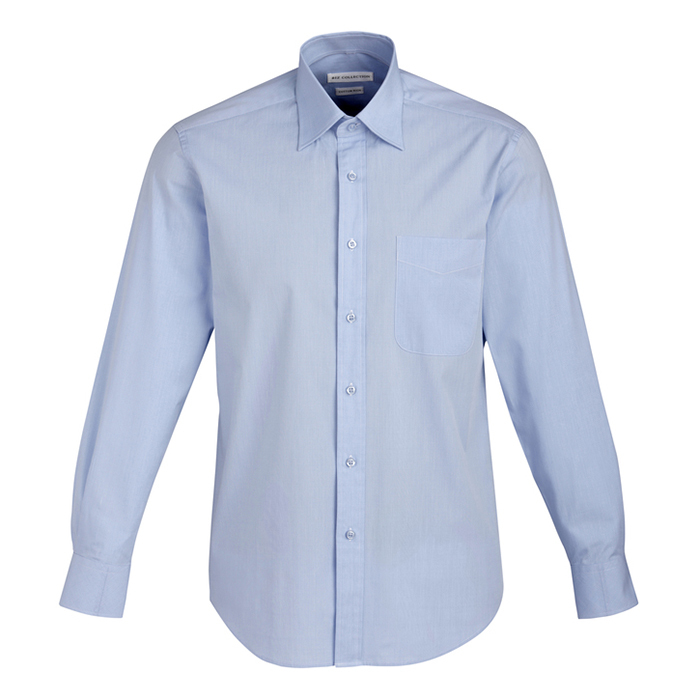 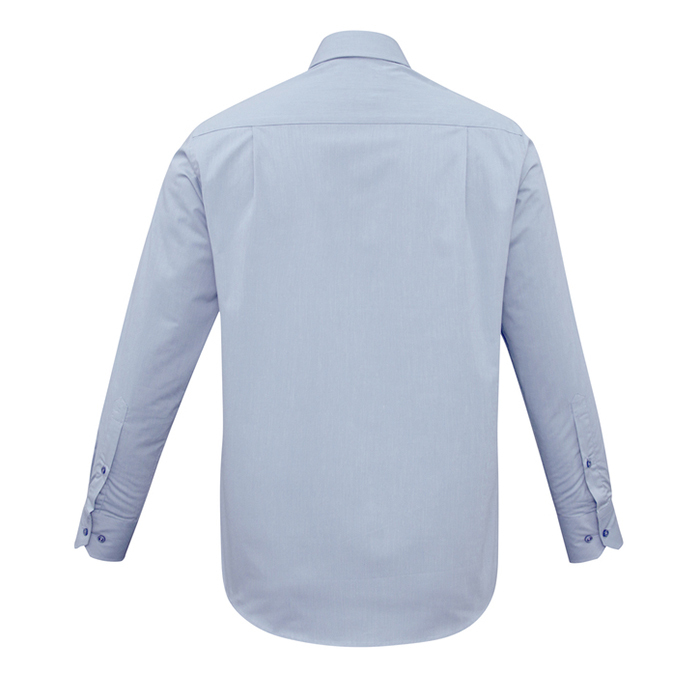 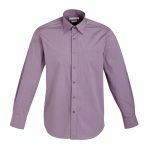 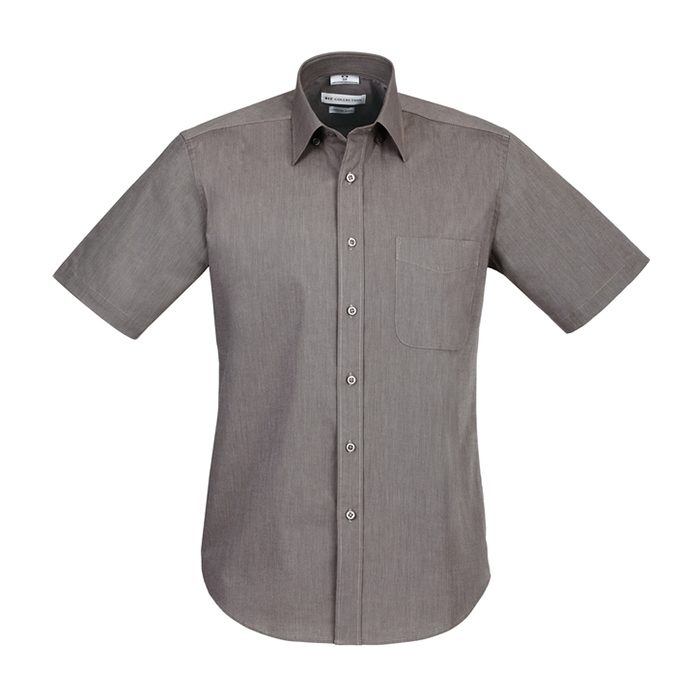 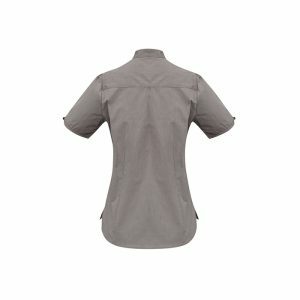 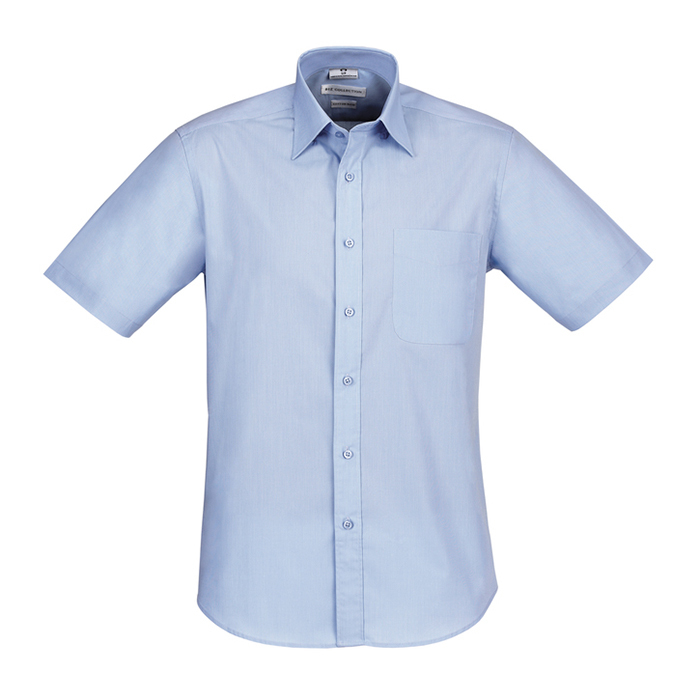 The styling and fabric choice gives this men’s corporate shirt the wow factor you are looking for. 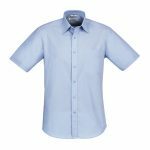 Furthermore it comes in matching Ladies 3/4 and Short sleeve shirt and a ladies Short Sleeve Mandarin Stand up collar style to complete the Chevron story.